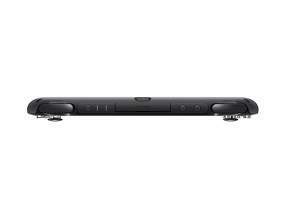 Approximately 20 percent slimmer and 15 percent lighter than original. Increased battery life of four to six hours of game play. 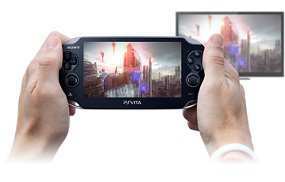 High-resolution liquid crystal display (LCD) for vivid visuals. 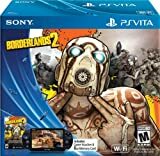 Over 900 games available for download on the PS Vita through the PS Store including new hits, indie titles, PS one Classics, and PS Mobile games. The gaming experience continues even when the TV is not available. 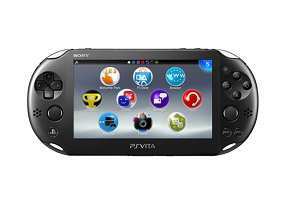 With remote play, stream a range of PlayStation titles to the PlayStation Vita system*. 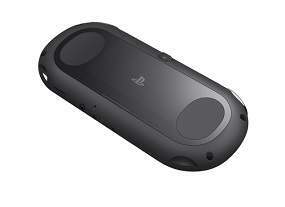 This makes the PS Vita system the perfect companion device to the PS4 system. 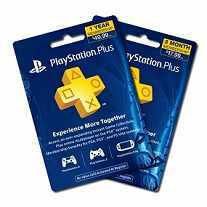 As a member of PlayStation Plus discover a world of extraordinary gaming experiences through the ever-expanding collection of great games available for the PS Vita system. 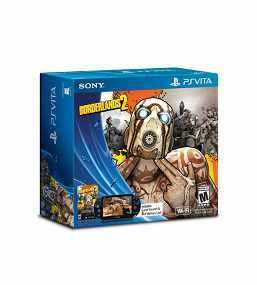 Enjoy the full Borderlands 2 experience optimized for the PS Vita platform. Shoot your way through Pandora in four-player co-op and easily navigate the maps, inventory, and items using the touchscreen. Continue your adventures at home using the cross-save feature with the PS3 system. Step into the role of six all-new characters and classes, each wildly different from one another with unique skills and abilities. 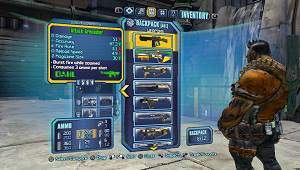 Dual wield rocket launchers with Salvador the Gunzerker. Turn invisible and stab your foes in the back with Zer0 the Assassin. Fire off otherworldly powers as Maya the Siren. 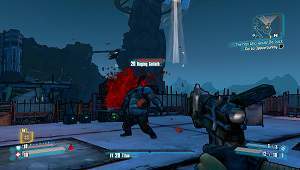 Drop machine gun turrets as Axton the Commando. 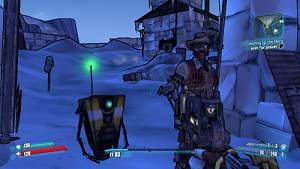 Sick your pet robot on a group of enemies as Gaige the Mechromancer. Bash skulls and set them on fire as Krieg the Psycho. 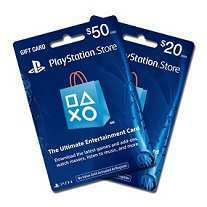 Share your adventures with friends by dropping in and out of a campaign session on your PS Vita system without ever having to restart the game. On top of that you can even take your new gear from any game to any other! An entirely new take on the groundbreaking procedural system means millions upon millions of possible weapons. 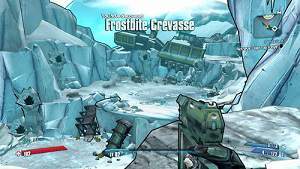 The variety and style of guns in Borderlands 2 is staggering, and you’ll see tons of new and innovative ways to engage foes on Pandora. Fire, electricity, corrosive acid, and much more will all be at your disposal as you fight your way through the Hyperion Corporation’s forces! 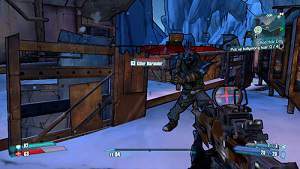 A whole slew of new enemies are out there to kill you in Borderlands 2. Hulking, gorilla-like Bullymongs, vicious predatory Stalkers and the Hyperion mechanical army, run by Handsome Jack, are just some of the new enemies you will be facing off against on Pandora. New strategies will be needed for every fight, as enemies now interact and aid each other to ensure you don’t get far in the world of Pandora. 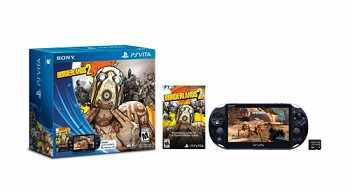 All-in-one Borderlands 2 Limited Edition PlayStation Vita Bundle includes the new PS Vita Wi-Fi system, Borderlands 2 Full Game Digital Voucher, and 8GB Memory Card. 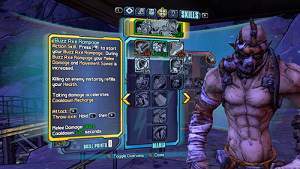 Six (6) Borderlands 2 DLC packs including, Captain Scarlett and her Pirate’s Booty, Mr. Torgue’s Campaign of Carnage, the Psycho Character Class, Mechromancer Character Class, Ultimate Vault Hunter Upgrade Pack 1, and Collector’s Edition Pack. 87 Bazillion...Everything: In addition to the new gun system, you will thirst for procedurally generated shields, grenades, Alien Artifacts, class mods and much, much more. And you thought the original Borderlands had a ton of loot!